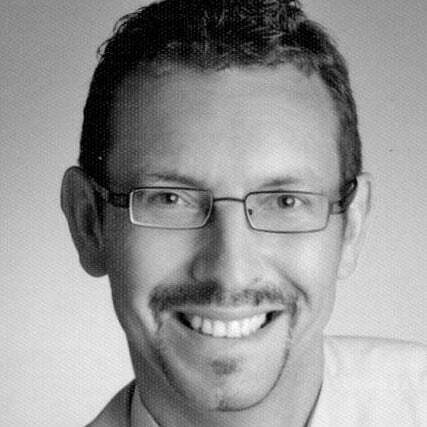 Dr. Michael Gerards is an independent consultant in the field of innovation management and business model innovation. Until December 2013 he worked for the pharmaceutical and chemical company Merck KGaA. As Director of Innovation Management at Merck he can look back on more than 20 years experience in R&D, innovation, strategy and business development. He has developed the cross-divisional enterprise-wide innovation process “innospire” for cross-fertilization of chemicals and pharma businesses with interdisciplinary and internationally oriented business development teams. His introduction of collaboration platforms, marketplaces, as well as bootcamps and incubator concepts played an important role during that time. Many successful projects and new product developments resulted from his activities. In March 2015, “innospire” was awarded with the Innovation Award of German Industry. Michael Gerards is also partner and consultant for IT companies specialized in virtual reality tools for industrial applications.